Trump, Russia and the Media! What is real and what isn't? 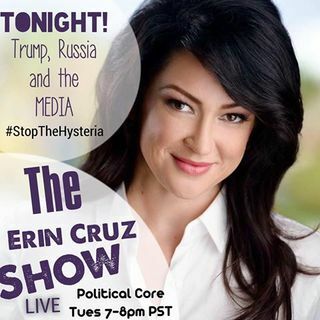 We will break down what is going on in the Media, getting to the core on the Trump - Russia connection! Also, updates on where ObamaCare & TrumpCare and where that stands.